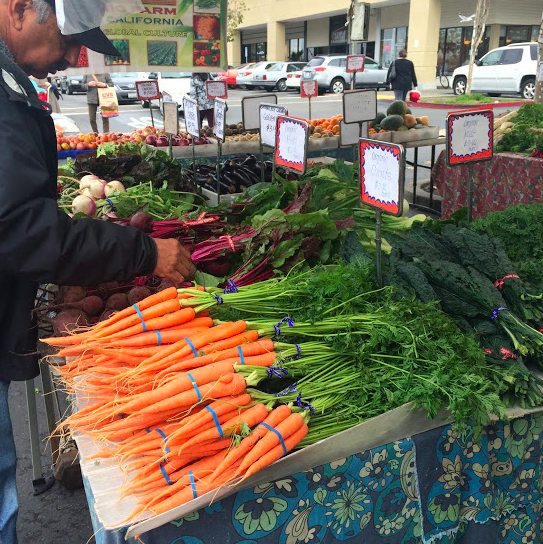 Let’s talk about living in El Cerrito, CA. 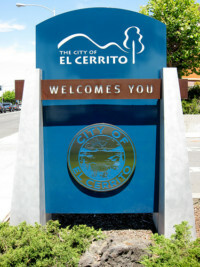 El Cerrito is that the city is really trying to make a mark on the map. It is a small town that has simply blossomed into a burgeoning business district. Not only is El Cerrito home to the great El Cerrito Plaza (think Trader Joes, Barnes & Noble and more), but this small city has become a major destination point for the arts. Arhoolie Music, Ifshin Violins, Down Home Music and 33 Revolutions have made El Cerrito a destination location for music aficionados around the Bay. Theater buffs can enjoy live performances at the Contra Costa Civic Theater; in 2007 The Cerrito Theater, part of the Speakeasy fame of Oakland, reopened. Getting to and from El Cerrito is a snap: there are two BART stations, direct bus lines downtown, and San Pablo Avenue is a hop from the 80 Freeway. El Cerrito has wonderful public parks, a brand new City Hall, the Mira Vista Country Club, and a state-of-the-art swimming and recreation center. 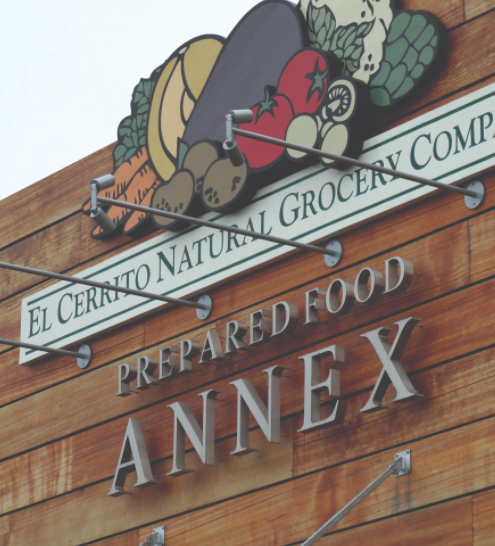 A farmer’s market is held twice a week at the El Cerrito Plaza and the El Cerrito Prepared Food Annex is a must visit for culinary minds and hungry tummies. The state-of-the-art recycling center offers neighboring residents (not just El Cerrito) the opportunity to drop off used items, books, styrofoam, plastics, metals, batteries, and more. Currently all of the streets are being repaved and San Pablo Avenue is being landscaped. The public schools in El Cerrito are making their mark, with Madera consistently ranking in the top of WCCUSD elementaries; El Cerrito High was rebuilt in 2009 and in 2016 Portola Middle School was rebuilt, and renamed Korematsu Middle School, the national civil rights hero. Several well-respected private schools are located in El Cerrito. 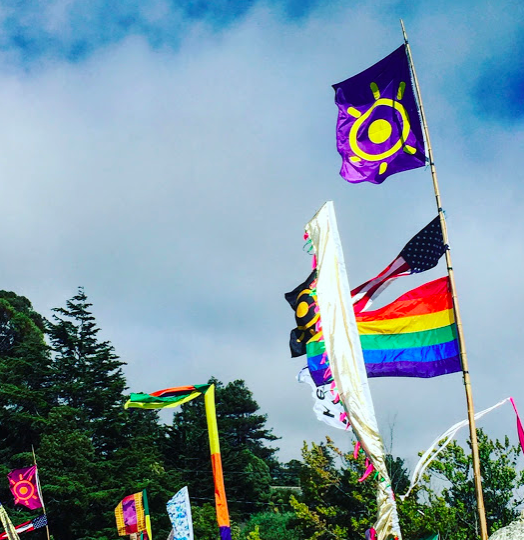 One of the greatest events in El Cerrito is the worldOne Music Festival which happens on the 4th of July. Friends of Krista’s put it on, and it is an incredible event full of booths, delicious food, rides for the kids, and an incredible line-up of world music and dancers. It is a must-see for visitors as well. Above the winding, tree-lined streets you will find some of the best views of the Bay in town. Try driving up to the top of Moeser and you will see what we are talking about.